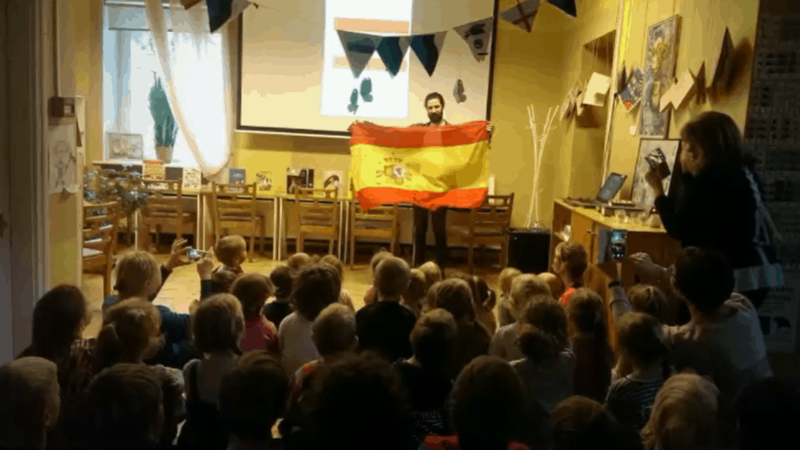 Eight months after arriving to Estonia I decided it was time for me to prepare a special day for everyone in my kindergarten, parents, children and even teachers and the best way to do it was teaching them about my culture. In order to do so I prepared some activities during a special day, 12th of October, which is the National Day of Spain because right that date in 1492 the expedition of Columbus arrived to America. The first activity was a display of a typical Andalusian dance, flamenco, which is very known worldwide. It was especially ironic that despite the fact being raised in Spain and growing up with it, I’m not a very good dancer specially when it comes to flamenco, but thanks to the help of the gymnastics teacher, Marjet, who was actually a great fan of flamenco dance, we practiced and danced together when we had time to make it as good as we could. Then it was the turn of the kids to try! But of course, as I expected, the dance was not simple enough for them, so in the end most of them ended up just dancing in their own way trying to imitate us, but I still consider it a huge success, since I planned all of this as a way for them to learn a little bit of my culture meanwhile having fun, and I really saw that they had A LOT of fun! 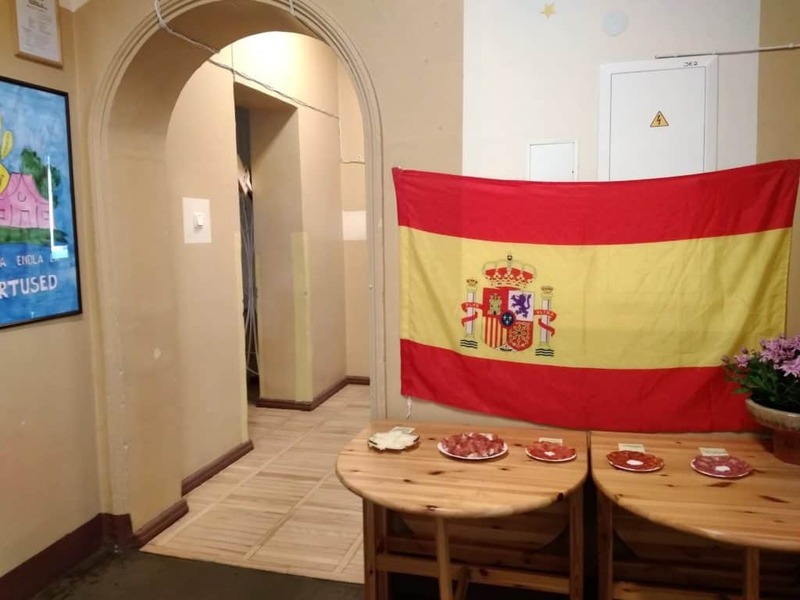 Next activity was a short display of general culture about Spain: the flag, where is Spain on a map, the most iconic cities and monuments, etc. 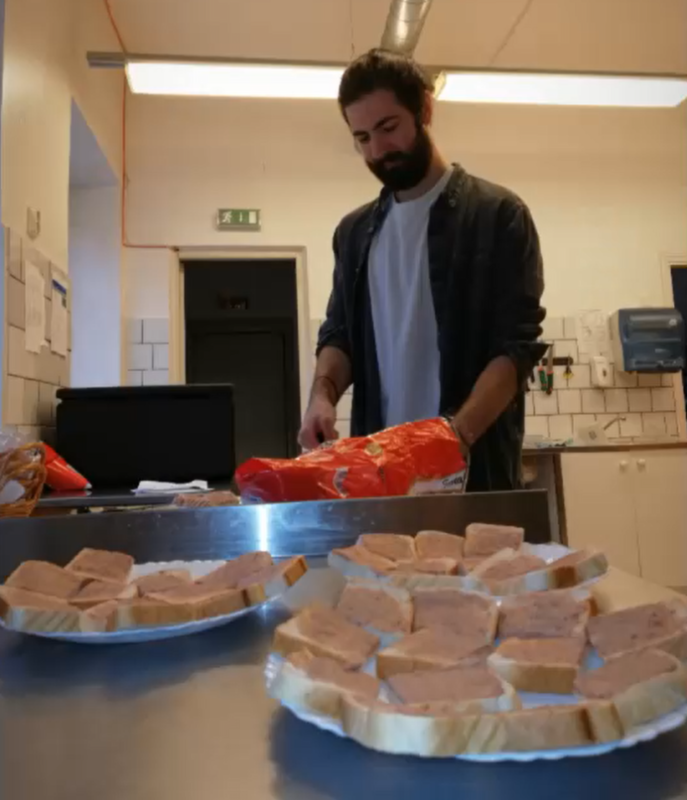 I didn’t want to make it too long because kids would get too bored very quickly, and as I said, the main idea about all of this is teaching them meanwhile having fun! But the best was yet to come! 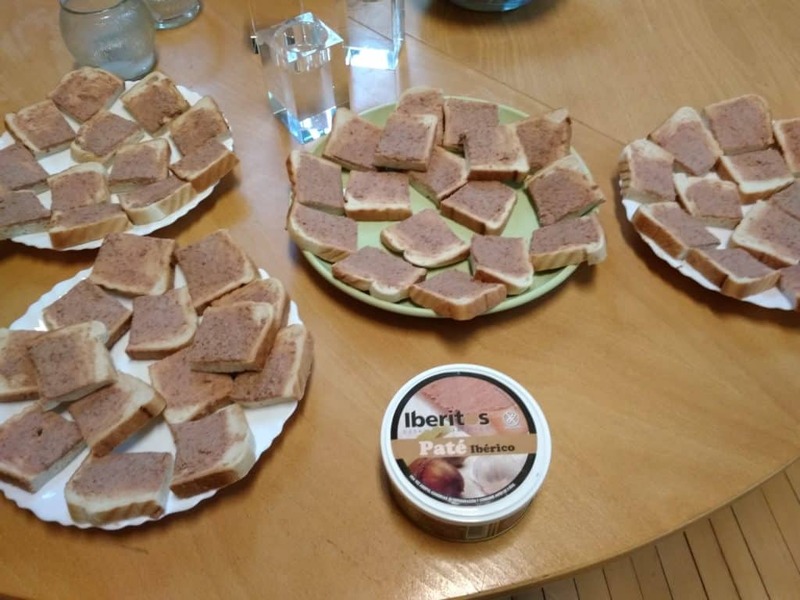 As a reward for all the attention and kindness they showed during the activities, I played some funny cartoons (which they really enjoyed) made by Spanish people and prepared some toasts with Spanish pāté. 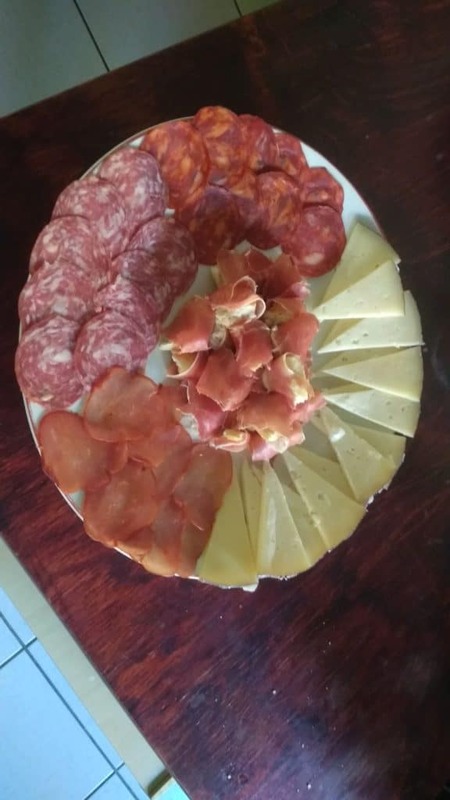 Finally, it was time for the teachers and parents to also enjoy some of the Spanish culture, and the best way for that is through the stomach! 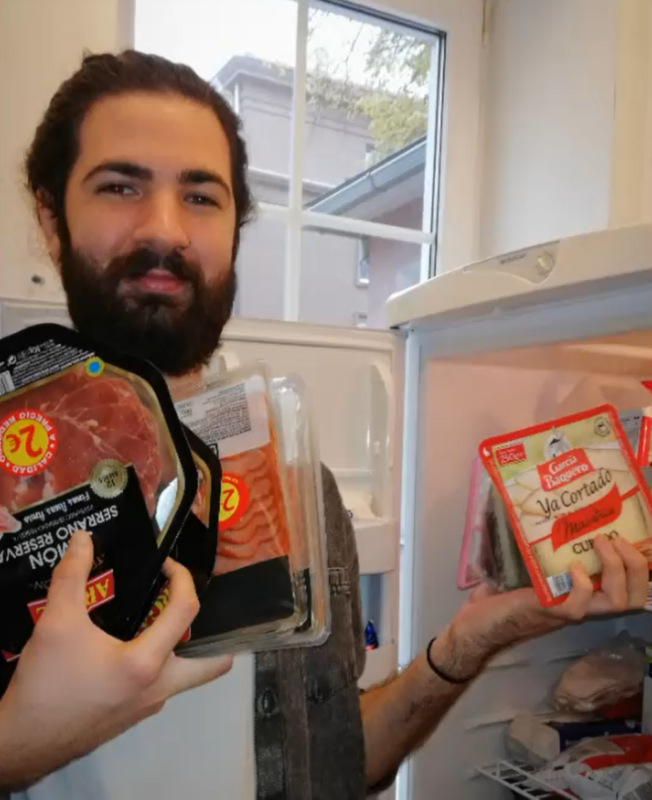 Thanks to my parents for sending me a packet full of typical Spanish food it was possible. And that was all! I really want to thank EstYES for making this possible, without their help this wouldn’t have been possible. 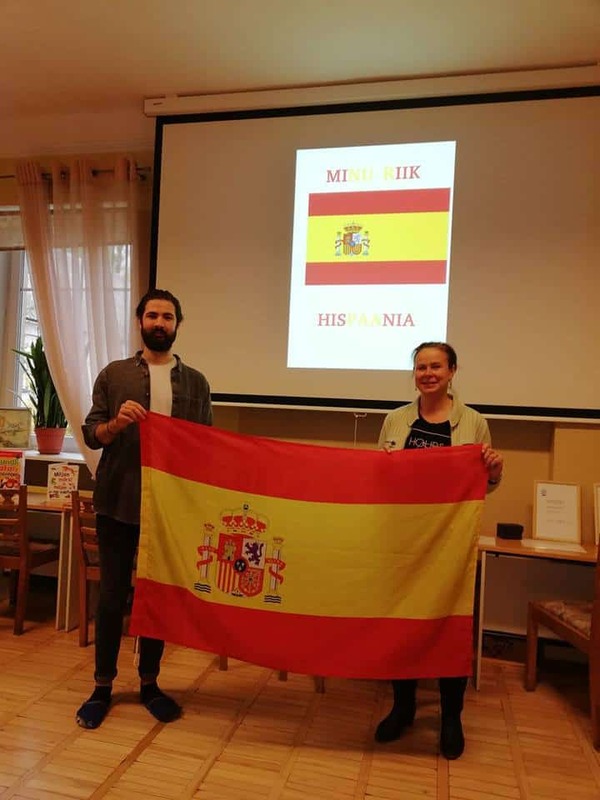 Alejandro Manzano Ortiz stayed in Estonia for 12 months within the project “Boost the Mind III” which is funded by Erasmus+ European Voluntary Service program.